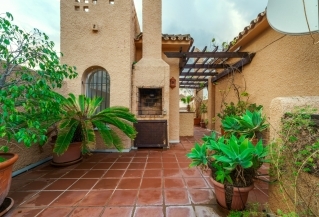 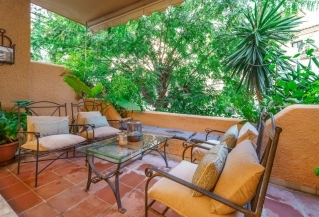 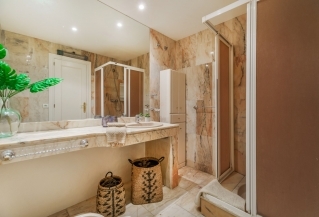 El Palmeral is an attractive urbanisation in the heart of Nueva Andalucia. 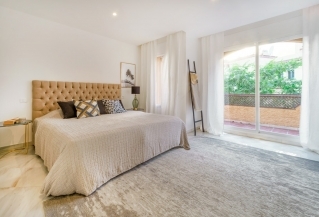 We have a wide selection of properties for you to choose from in this popular development, which is located close to Puerto Banus. 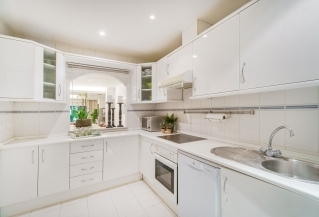 Also within walking distance is the area of Aloha, which boasts numerous restaurants, cafés, a supermarket and other amenities. 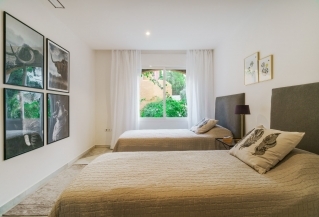 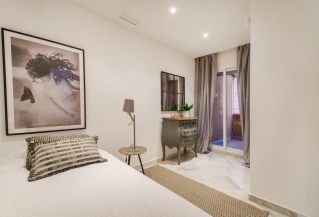 El Palmeral offers a choice of 2, 3 and 4 bedroom townhouses with either east, west or south facing terraces, all overlooking the lovely communal gardens and pool area. 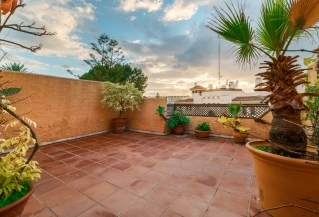 The properties are built on 2 levels with a roof terrace on the very top where you can enjoy the sun all day long. 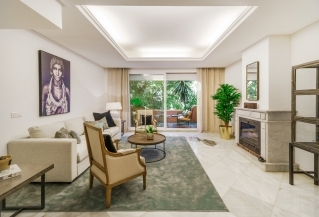 The complex consists of 46 charming townhouses built in a horseshoe shape around the mature gardens. 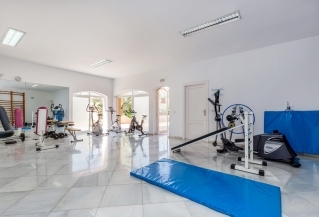 El Palmeral is set in a very private residential area and has 3 communal swimming pools, as well as a sauna, gymnasium and Jacuzzi. 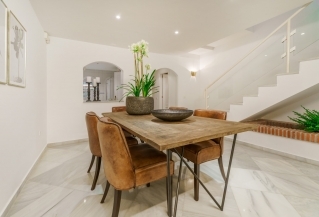 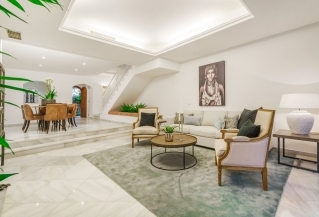 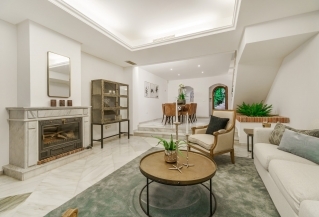 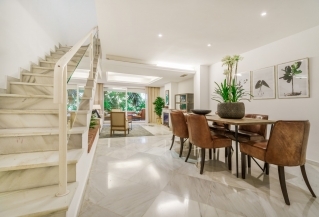 Spaciously built with a lot of light and an excellent location in the golf valley of Nueva Andalucia, El Palmeral is the perfect home for both holidaymakers and residents.